Where to find some of the city's greatest bites to eat. Seems this year everyone wanted to do regional Mexican. 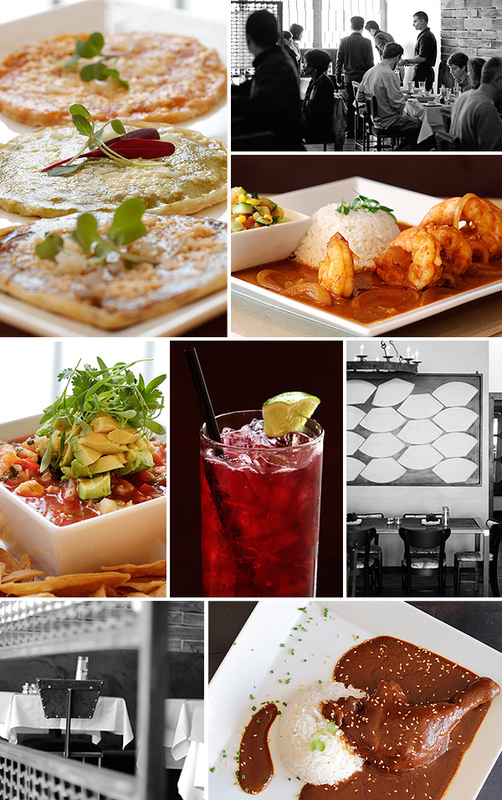 Only Mesa Veracruz Coastal Cuisine does it right. Everything about this small restaurant makes me happy. Perhaps that’s because owners Olga and Raul Reyes are finally happy. 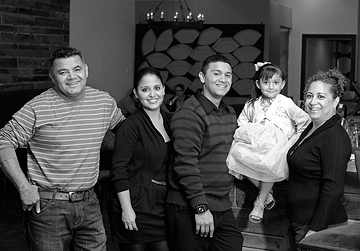 In 2009, they closed their first restaurant, La Palapa Veracruzana, after only a year of serving the fine food of the Veracruz region of Mexico. Food quality wasn’t the problem; lack of liquor sales was. Their daughter Jaretzy managed the place, and she was only 17, so they couldn’t get a liquor license. Olga and Raul remain faithful to their roots, going to great lengths to source their ingredients. “We use a lot of hoja santa because it grows everywhere in Veracruz,” Raul says. “It’s not easy to find here.” He uses the leaves of the plant to season soup and oxtails and to wrap and steam masa tamals, giving the dishes a hint of black pepper, anise, and a slight finish of mint.